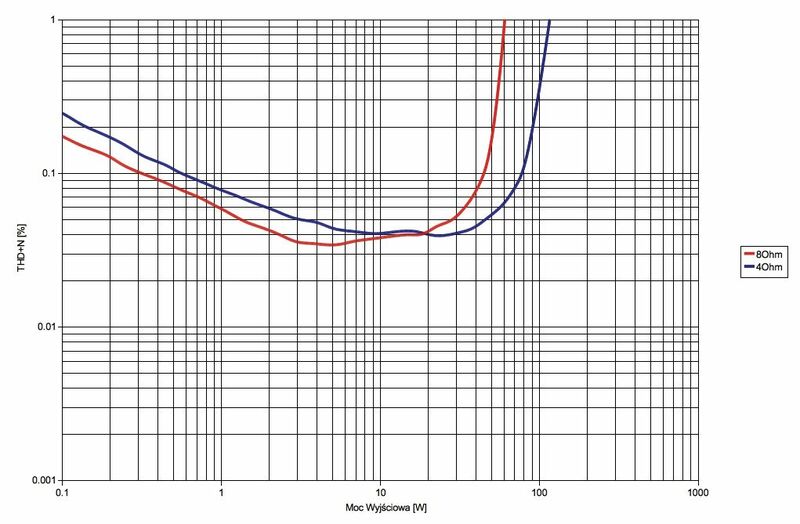 Very interesting to see amp measurements. Loads of very good measurements, and cheaper than ncore at 299usd per module aswell. On the topic of Hypex's power supply's reliability, am I correct assuming on power supply per amp (as in dual mono configs) would be less stressed? I went to Hypex's site yesterday (yeah, I am supposed to save money reading this site, somehow the opposite happens ) and wanted to order a kit and noticed their web store only has the mono kit these days it seems. Thanks for the Marantz internal pics Maty! I also own a HD-AMP1 and, while it is an sweet sounding amplifier, there are some things I don't like about it: it does go in "protection" mode very quickly, with the power barely half way. That paranoid protection could be a sign of a stressed design. I opened the case, but decided against disassembling the device further when I saw how one did not have even visual access to anything without many additional steps. You can buy an assembled and tested stereo Hypex amp from Nord in the UK for about what Hypex charges for 2 Mono kits. https://www.nordacoustics.co.uk/nord-one-up-nc500-power-amplifiers NC500, 1254 GPB including shipping to the US. Note, you will probably need a preamp to drive this. One of the greatest strengths of this design, however, is the proprietary development in the field of impulse power amps (to which I devoted the frame next to it), decisive for good parameters, confirmed by the results from our laboratory. Maybe the problem is your speakers, the impedance. Which? Thanks Ron - have a few preamps and amps already. Just thought I would tinker a bit more. Amirm has HD-AMP1 in for measurement, I've been bugging him for the review since I'm on the fence for one of these myself. Soon enough we'll have his review thread to discuss in detail. Thanks for all the info and links today! I use it mostly on KEF LS50. Shouldn't be too hard to drive. Same thing happened on the G3 and on old Tannoys. I have a lot of info about KEF. Minimum 3.9 Ohms. True sensitivity: 83 dB/W/m <- they need a lot of watts to sound good with SS amps. And at least 90 cm to the three walls. And true nominal is more near 4 Ohms than the official 8 Ohms. Well, 6 Ohms is more true. Ugh...this is what I feared with the HD-AMP1. I bought the LS50s unheard, was considering the B&W 705 S2 as it was more efficient but several German publications championed the pairing with LS50. What SPL are you getting before protection kicks in? For ls50 you need a beast of an amp. 100-150w would be good. I had to upgrade my amps (now have a 200w nuprime integrates). I had a look at the Nord website. They propose two versions of their amp : the standard one with an Hypex input buffer and the "UP" version with their discrete Op amps input buffer card. They claim that their own design gives "better dynamics and a richer, warmer more musical tone"... However, their distortion figures are the same (excellent at <.001%). So where does the "warmth..." come from? Maybe from the extra £115 they charge for the UP version? LOL, for that incremental amount one could warm up with an electric blanket. I'll try to get measures (it's on the Gyia at the moment). Subjectively, Pink Floyd's The Wall never gets as punchy as it should be: a 20 yo cheap Yamaha does much much better. That being said, at long term listening level, it is a nice combination of a decent amp and DAC. I had the opportunity to listen to them side by side with LS50 wireless and those sounded much much better. As other have said, those LS50 need power. Most small speakers need power since in order to get a modicum of bass out of a small box the drive unit ends up heavy. The most efficient speakers needing the smallest amplifiers are the biggest! Not what is usually expected but true. The problem that goes with it as well is that small speakers tend to have less ability to handle power, because the bits are small and so their maximum output is less anyway. That being said, at long term listening level, it is a nice combination of a decent amp and DAC. In my case, this is for an office system. I was planning for 40% Headphone, 40% Nearfield use with the LS50...at my desk I'll be 4 feet from each speaker. I took a hard look at the LSX, can't believe they didn't include a USB-B...thanks for the info! Sorry to derail the thread on the Hypex..definitely considering building my own for my larger listening area. Usually I listen to at 65 dB continuous. Like more of my music has DR 15 -> I need 80 dB. 80 dB continuous is loud in a home. With DR15 -> 95 dB. At THD 0.1%, at 4 ohms the amp almost 80 watts. At 6 Ohms must be 55-60 watts. You need an amp that offers those watts without taking it to the limit. 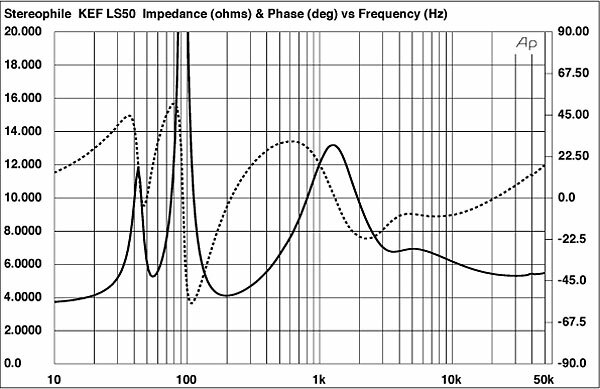 And the SMPS stress much more than linear sources, and probably Marantz has spared. LS50 wireless is a very good choice, if you have the money. Woofer with class D and tweeter with class AB. Thanks to the DSP they can be over a desktop, without feets. And do not need 90 cm to the three walls. And has more bass. LS50 need watts and one/two good subwoofer. SPL calculators provide a useful reference point, but I only find them useful for making relative comparisons e.g. considering new speakers without changing any other variable. The size of your room, whether it is open to other rooms, and musical tastes all have a large effect on power requirements. Consequently, everyone should go through this test to get an idea of how much power they need in a given setting. The results can then be used to temper expectations when using an SPL calculator to evaluate multiple variables.